The difference between Traditional and Modern Rugs, here is the scoop! Traditional rugs, they are generally called Oriental or Persian. They have patterns and designs that are up to centuries old and tend to lend an air of elegance. They often tend to resemble a tapestry and are usually hand-woven from natural fibers such as cotton, silk, wool or Jute. They often have a multitude of colors and often have familiar shapes such as flowers and diamond. These rugs can also vary in size and shape. We discuss here to know the difference in silk rugs and faux rugs. 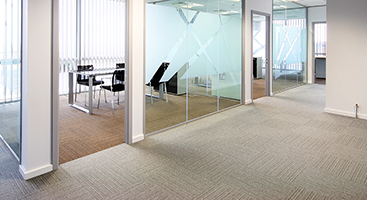 Contemporary or Modern rugs often are reminiscent of the modern art style. They incorporate bold designs, colors and have abstract, asymmetrical and geometrical patterns. Modern rugs are available in a wide array of shapes, colors and designs. They are typically of time honored European and Asian patterns. They also tend to be machine made, but not always. Pricing. Another difference is in pricing. A genuine traditional rug is usually very, very expensive. Traditional rugs can also run in the thousands, most traditional rugs are priced like a fine antique. Because you have invested so much in your rug, you want only the best cleaning and repair for it. Here at The Specialists, we take great care of your investment. No matter the size or background, we give each and every rug our undivided attention. Be sure to check out this article on why vacuuming your rugs regularly is important to your rug. Another point to consider is the company’s reputation. We have a perfect 5-star rating on Yelp, are in good standing with BBB. 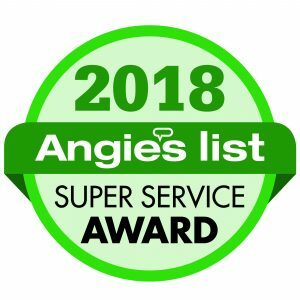 We also have won the Angie’s List Super Service award for 7 years in a row. We are also an IICRC certified firm. 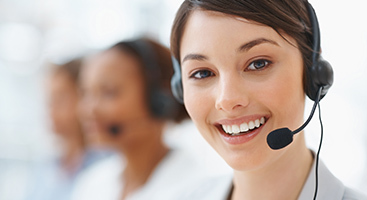 That means all our technicians as well as our company are certified by globally recognized standards. Check out here how we clean your rugs the traditional way. 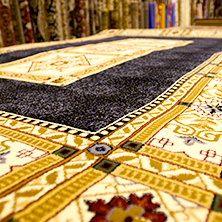 From Davis, to El Dorado Hills, Folsom, Lincoln and all points in between, we are here to keep you informed and keep your rugs looking their best. Be sure to check out our before and after gallery to see our work.